CALL US NOW 406-556-2200 GET IN TOUCH NOW! BECAUSE NOBODY WANTS TO LOSE WEIGHT SLOWLY! We now have 2 great ways to get Isagenix! Isagenix products are conveniently available at Main Street Fitness -or- you can enroll online now to SAVE! More information below! We combine Isagenix® and training for clients every day and we know how to get dramatic results. Whether your goal is weight loss or just feeling better than ever, we will get you in top form... faster! We guide you through your Isagenix® transformation... for free! We understand getting fit & healthy can be difficult. We’re committed to your success and we work with you to achieve it. Getting fit and healthy isn’t just a 30 or 90-day deal. We show you how to have lasting, sustainable fitness for your entire life. We don’t just sell products, we want you to always be your absolute best. You can purchase products directly at the gym or signup and save at http://bozemanmainstreetfitness.isagenix.com. In the modern food universe, toxins exist everywhere. Isagenix is not a colon cleanse or a diet, it helps rid your body of toxins naturally... you lose weight, feel healthier, perform better. Unlike a diet, Isagenix® floods your body with maximum nutrition. Some key ingredients: 70+ ionic trace minerals, the finest whey protein on the market, exclusive ionic alfalfa. 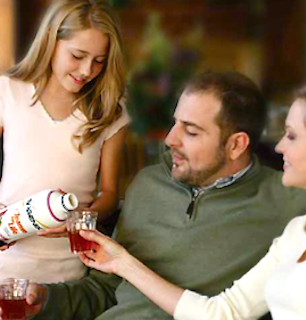 There's nothing artificial in Isagenix® products: no caffeine, no stimulants, no high fructose corn syrup. The Cleanse contains Aloe Vera with 200 active natural ingredients. Safe & effective. Many people lose more weight in 4 days with Isagenix than they have on any 30 day diet in their life. No one wants to lose weight slowly. Isagenix is rapid & safe while providing maximum nutrition. For the first 2 days of a 9-Day or 30-Day Isagenix program, enjoy a shake for breakfast & dinner. Lunch is a sensible 400-600 calorie meal. Lean protein and vegetables are always sensible! 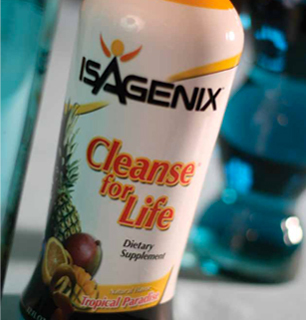 Drink 4 ounces of 'Cleanse For Life' 4 times daily & enjoy up to 6 Isagenix Snacks. These days are much easier to do than most people can imagine. We'll even coach you through your 4 days and beyond! This is your best way to experience the benefits of Isagenix. Both our featured systems guarantee you results or you'll get a refund. The Pacesetter Pak comes with $104 in free products and a blender! Become an Associate and get the lowest possible prices. Choose convenient scheduled delivery (auto-ship) and save another $20. There's never an obligation and you can cancel anytime. 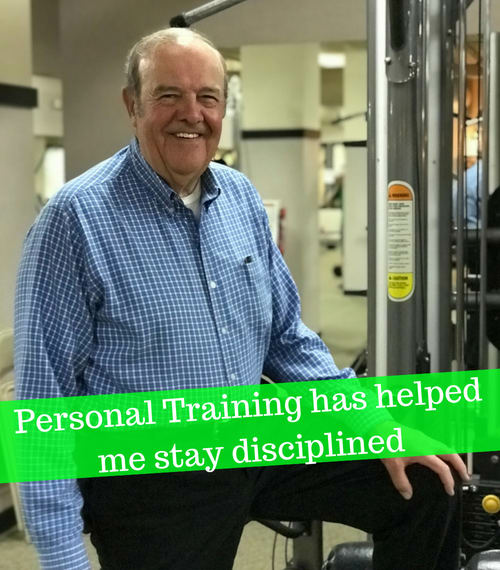 We're in the business of helping people become their best. You commit, we coach & assist, you succeed. We've built our business on personal attention and success stories... please be our next! The perfect intro to the full range of Isagenix products! Guaranteed results or your money back. Avg. weight loss using this System is 15 pounds. Wow! We'll Coach you for Free! Click here to read the full Isagenix® Disclaimer. When you become an Associate. *Disclaimer: Weight-loss results may vary. In a recent study, participants averaged a weight loss of 7 pounds at the completion of their first Isagenix® 9 Day Program. Always consult your physician before making any dietary changes or starting any nutrition, weight control or exercise program. Order as an Associate (there's no extra cost or obligation) and get Isagenix at the lowest possible prices. choose autoship & save more. - Simply choose your system and order! - The 30 Day Cleansing & Fat Burning system is featured... or browse the product catalog for many great choices. Best Choice: Associate. Get the lowest possible prices & the opportunity to make income by introducing friends to Isagenix®. (as an Associate, you have no obligation to make referrals but you'll still benefit by getting the lowest possible prices). Or choose Preferred Customer (products only account). Benefit from great Isagenix® Products and still get lower prices than retail. Get convenient scheduled delivery & best price on the products you love during your Isagenix® Transformation by choosing auto-ship. $39 annual membership fee without auto-ship. No membership fee on full retail orders. In 12 months I’ve been more disciplined than ever working on my strength, stamina, conditioning, flexibility, and all around approach to fitness, which I didn’t do before. Since training I’ve gained a greater sense of pride about my health, I feel good, I’m more positive, optimistic, and confident about my future fitness. Frustrated, he changed how he approached fitness to be consistent & accountable. 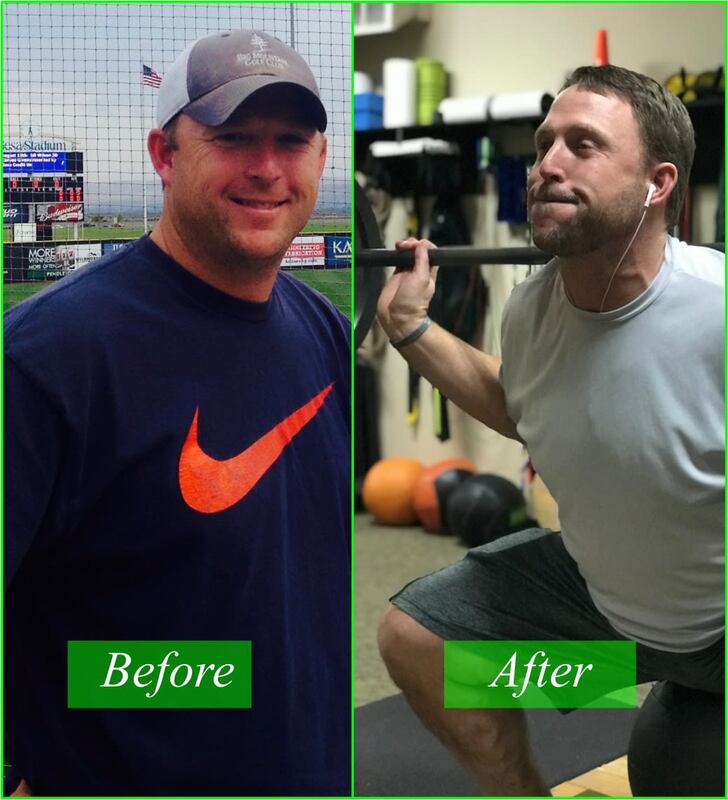 Mark wasn't achieving his fitness goals, and he decided to change how he approached fitness. My results since working with a trainer for the last year have been a boosted stamina, lost 20+ pounds, increased lean muscle mass, have more confidence, and feeling younger. 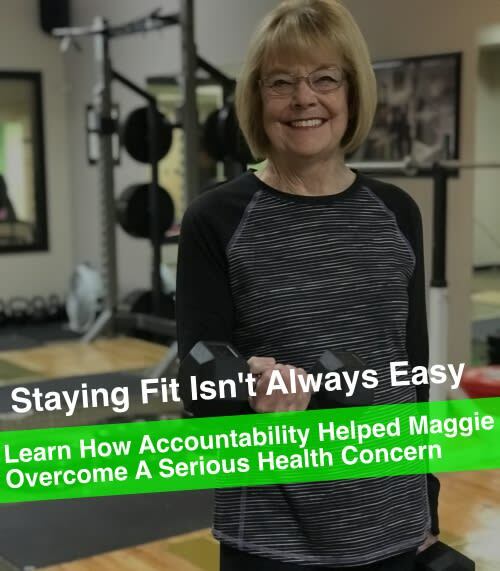 Hospitalized by pneumonia, on oxygen for 3 months, but hired a trainer and got her health back. Fitness hasn't always been an easy journey. In the winter of 17’, after moving to Bozeman, I came down with a really bad case of pneumonia that hospitalized me for a few days. I had to have oxygen for 3 months after I was released, and going upstairs was a big challenge for me, which would cause me to cough really hard. As I was recovering, I decided to find a trainer again, because it had helped me so much before. 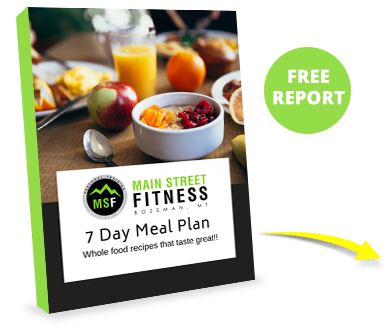 My goal was to find a small, personalized gym that wasn’t crowded, and I found Main Street Fitness! Training at Main Street Fitness has been a great experience for me. Since starting my training program, I’ve increased my lung capacity, got stronger again, and I love the community support I get from a team of trainers.